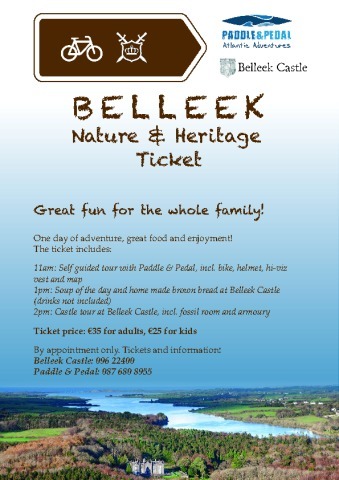 Just 5 minutes from Ballina Town centre, Belleek is the perfect getaway. 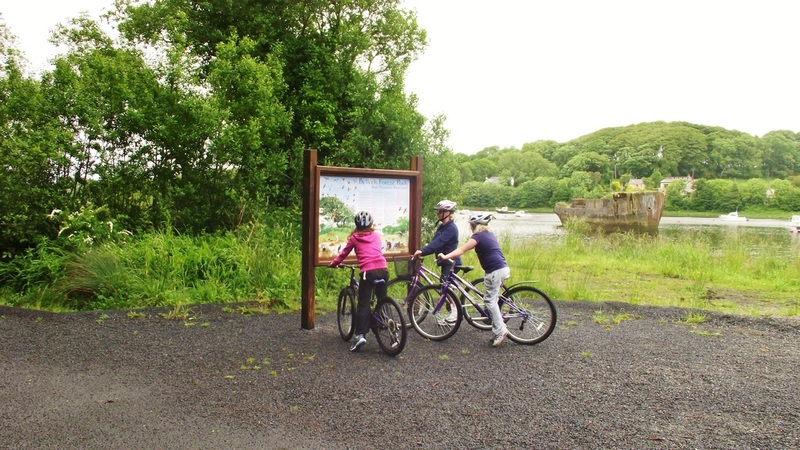 Covering more than 1000 acres, Belleek woods is criss-crossed with tracks and trails perfect for cycling. It is filled with old ruins, a magnificent castle, picnic areas and beautiful duck pond. 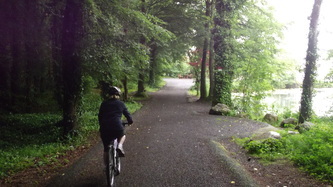 Belleek Woods is situated on the West Bank of the River Moy on the outskirts of Ballina, it was once owned by the Knox Gore Family (landlords) who in 1831 erected Belleek Manor and during this period of ownership also planted over 2 million trees including Oak, Beech, Ash, Sycamore, Chestnut, Lime, Willow and Yew; some of which are still growing today. In 2007 the red squirrel was trans-located into the woods and have thrived in this oasis of woodland, flowers, fauna on the rivers edge. Belleek woods is Europe's largest urban forest! The forest is well sign posted and there are routes to suit all the family and level of cyclists. During your cycle why not drop into the Castle for a guided tour or some refreshments. The staff are fantastic and very welcoming. 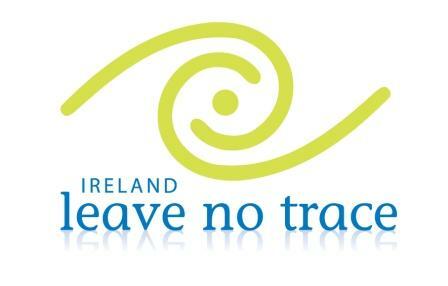 This is a must see if you are travelling on the Wild Atlantic Way by car or by bike. 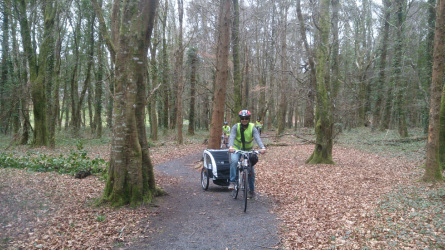 Visiting the Squirrel boxes on a guided tour of Belleek Forest. 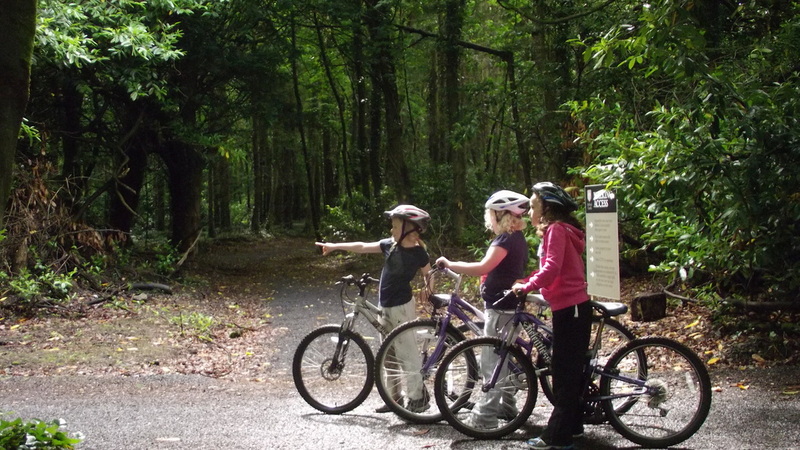 Belleek Forest- Perfect for a family cycle all year round.